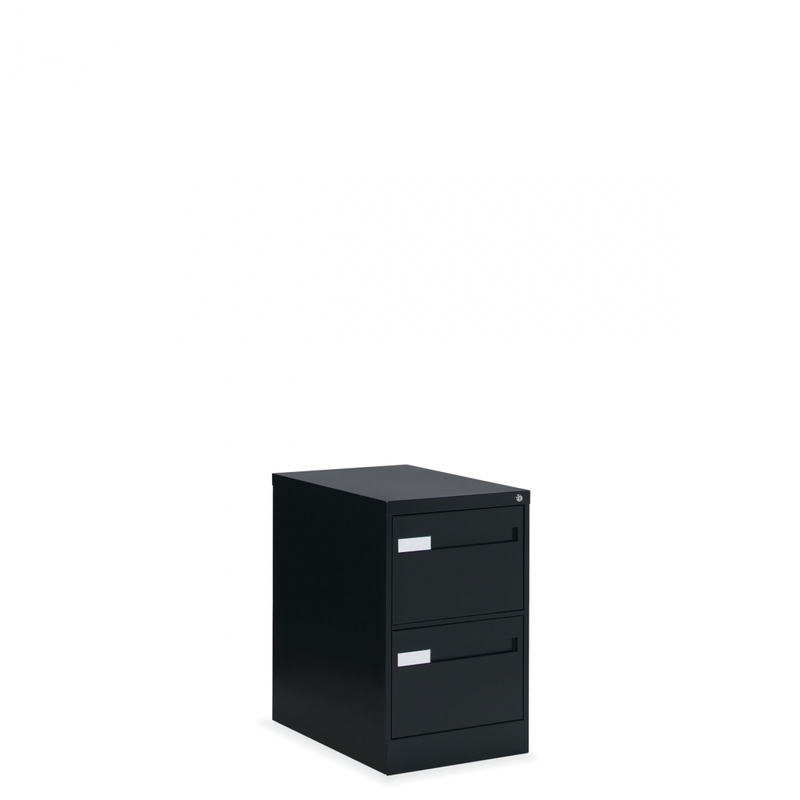 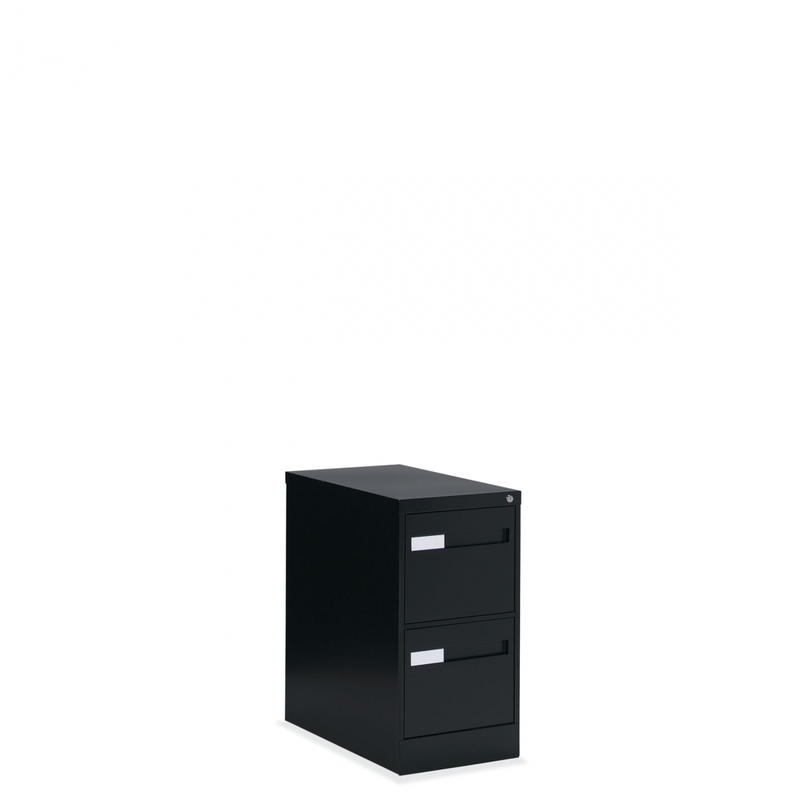 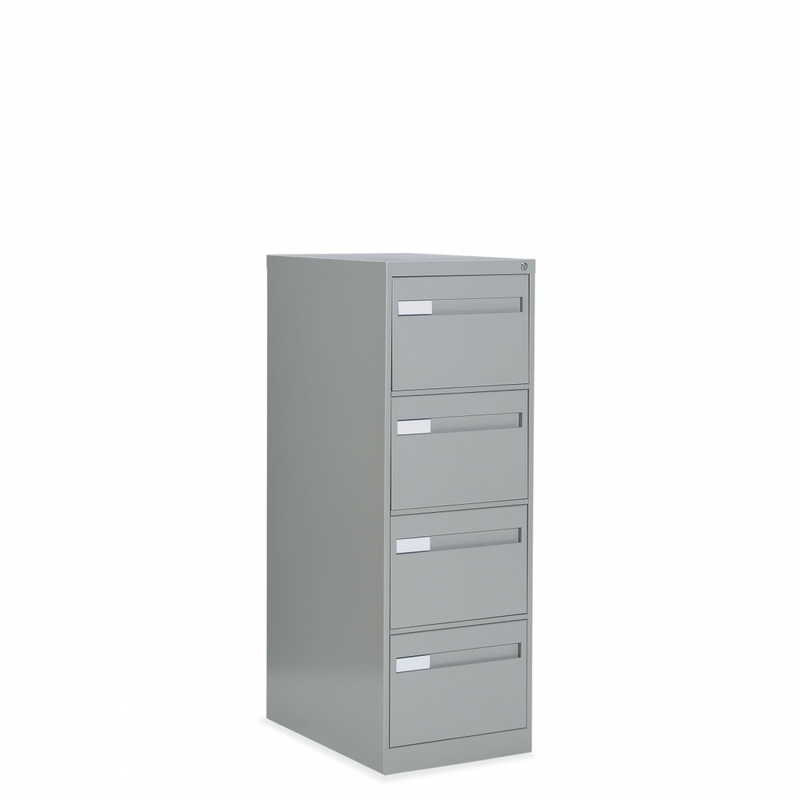 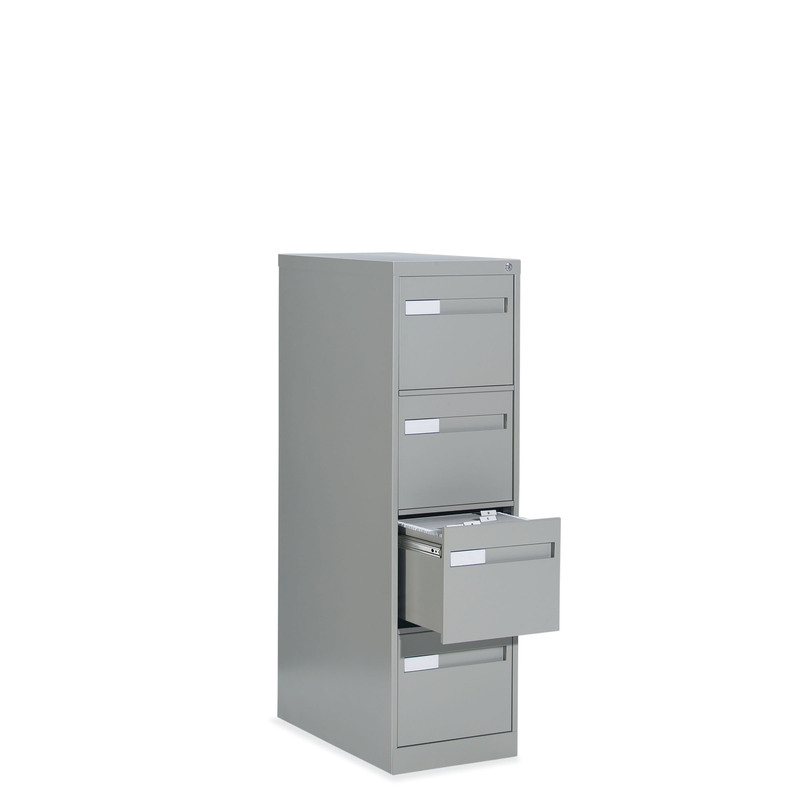 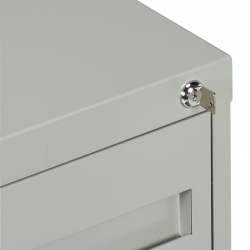 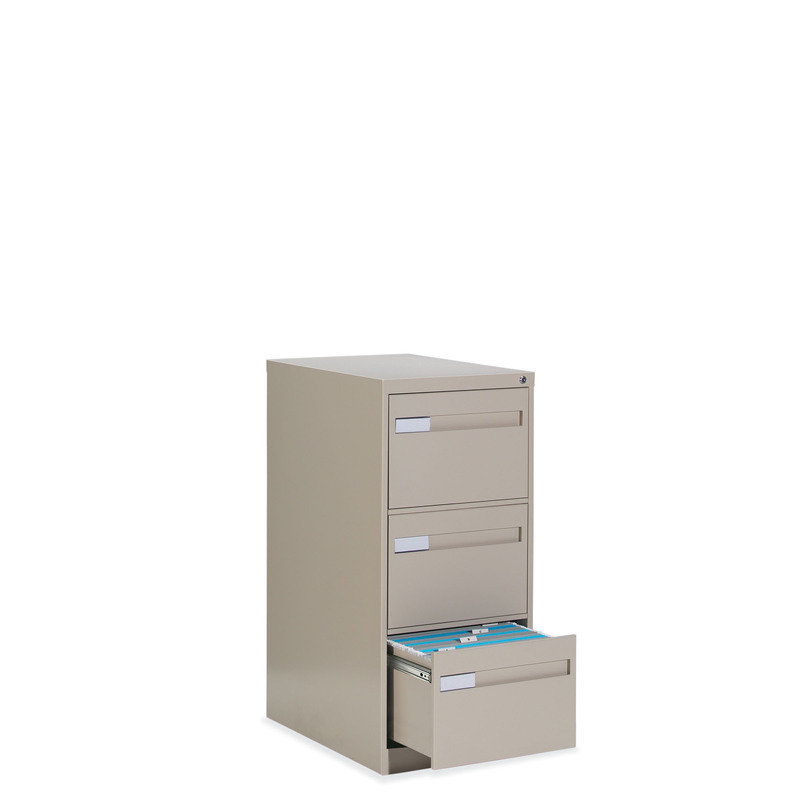 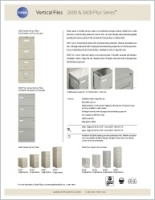 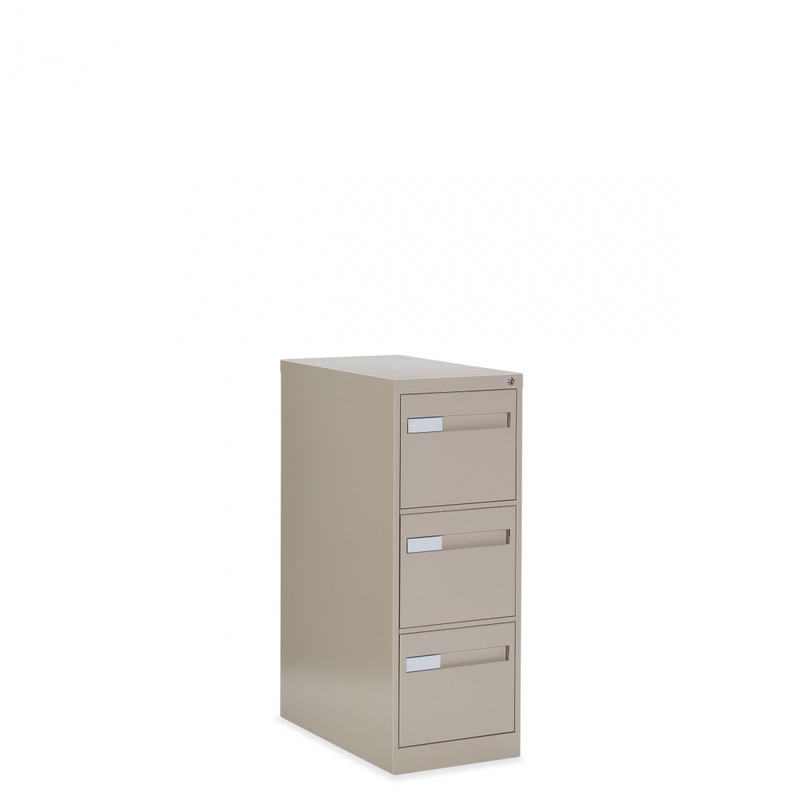 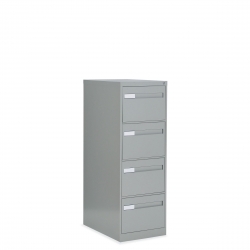 These vertical files with removable cam lock feature ball bearing suspension supports and an easy-to-grasp recessed pull that coordinates with lateral file series.    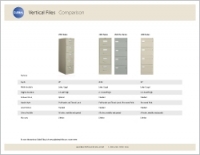   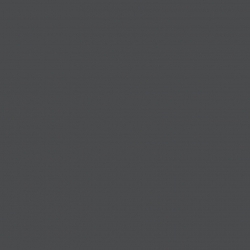 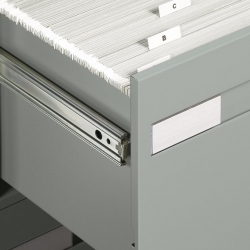 High side walls accommodate hanging files and eliminate the need for hanging file frames. 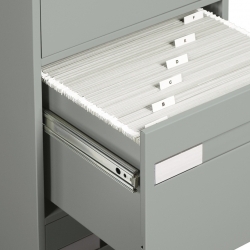 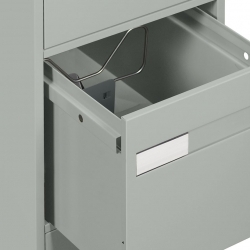 A fully adjustable and removable follower block is standard in every drawer for neat filing.